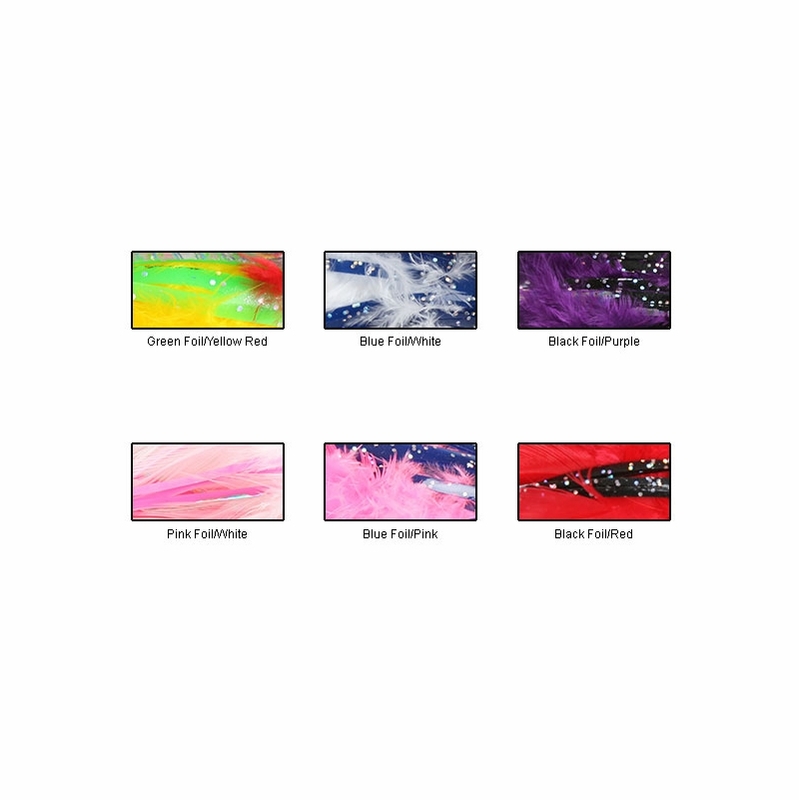 C&H Ahi Slayer Lures are light weight lures designed to run straight and dance on the surface of the water. 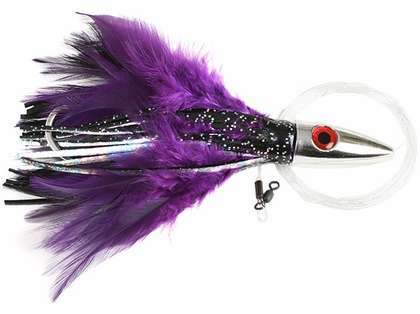 These lures are deadly on all types of tuna and will catch small billfish, dolphin, and wahoo. 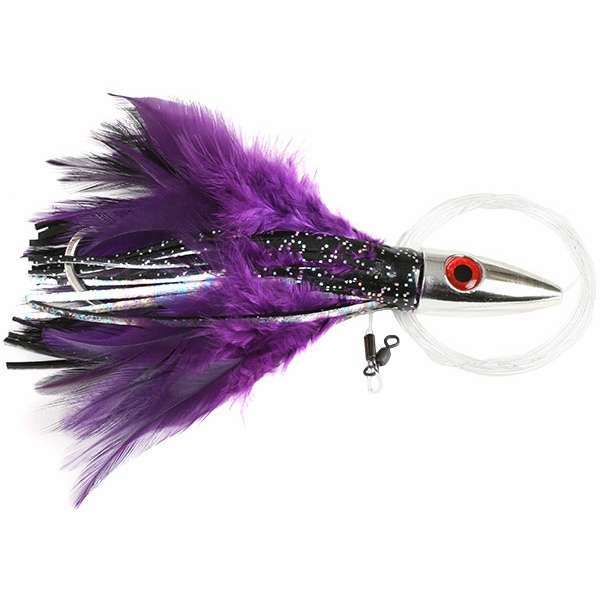 C&H Ahi Slayer Lures work great with or without bait. You can go wrong with a couple of these on outriggers for Tuan and Mahi. Used for my trolling this season!! !